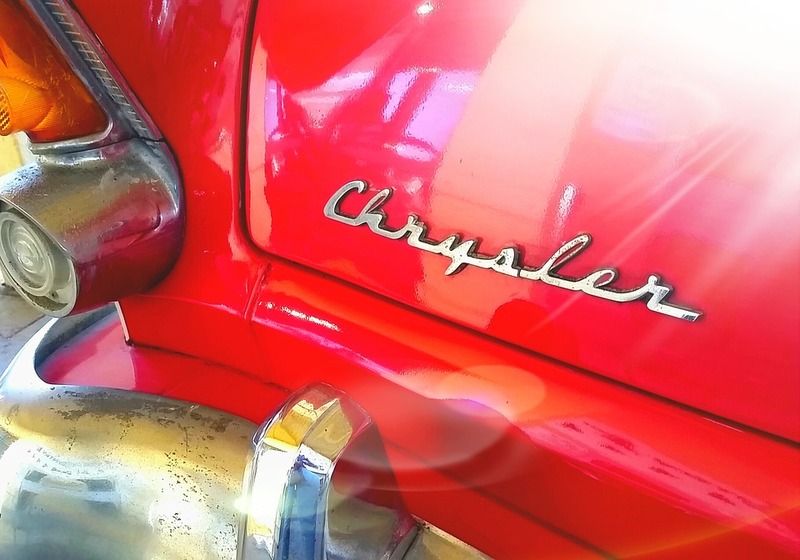 Chrysler vehicles are one of the mainstays of the automotive world and continue to be one of the “Big Three” American automobile manufacturers. From cars to minivans, the auto mechanics at Olive Auto Center in Burbank are ready to deliver the highest quality in auto repair services possible. Your Chrysler is in good hands with our entire team at Olive Auto Center. We care about you and your Chrysler and will always put you and your safety first. At Olive Auto Center in Burbank, you can count on us to not only deliver the best in service, but to also treat you like one of the family. We know that not every auto repair shop is the same and that there are those who take advantage of unsuspecting auto repair customers. At Olive Auto Center in Burbank, that will never have to be one of your concerns. We have been in business since 2000 and established a solid reputation as a shop with integrity. We are also prepared to work on any Chrysler you may have because our auto mechanics continue to receive annual training and we are constantly updating our tools, technology, and equipment to remain cutting edge. “A kind and involved team that’s always doing their best to keep me on the road and happy. This team is always helpful and always has good advice. Thank you.” -- Paris A.